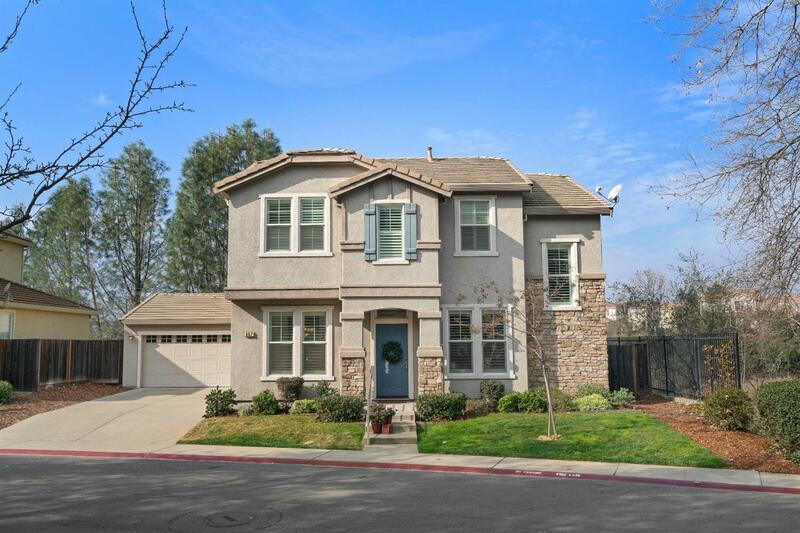 Wonderful home with natural setting in Folsom's Enclave. A little slice of heaven awaits in this 3 bed / 3 bath, 2105 sq ft home. Amazing backyard offers serene setting with views & lots of privacy. Natural light bathes home. Updates include tile, plantation shutters, granite counters. New carpet, newer water heater, stove & dishwasher. HVAC well maintained. Original owner. Great location near shopping, parks, swim center and high-performing schools. Easy access to freeway. Come and see!